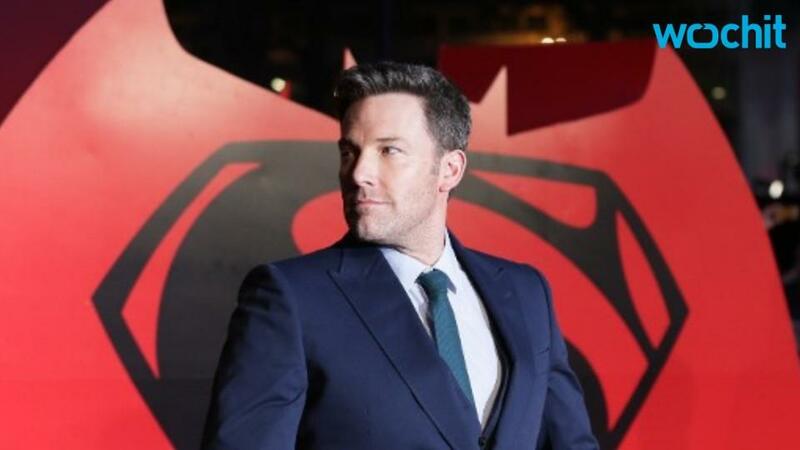 Ben Affleck could have just given Batman fans their first glimpse of the villain of his upcoming standalone movie. Affleck tweeted a video (below) that appears to be test footage for the new movie featuring the DC Comics villain Deathstroke. Deathstroke, a.k.a Slade Wilson, is a mercenary and assassin in the DC Universe. Check out more from Ben Affleck in the gallery below! Actress Gwyneth Paltrow and actor Ben Affleck attend the Fifth Annual Screen Actors Guild Award on March 7, 1999 at Shrine Auditorium in Los Angeles, California.